I have been so busy with just everything that I have neglected my blog...but today I will catch up! The weather has been great up until the last few days...the rain can stop anytime now. 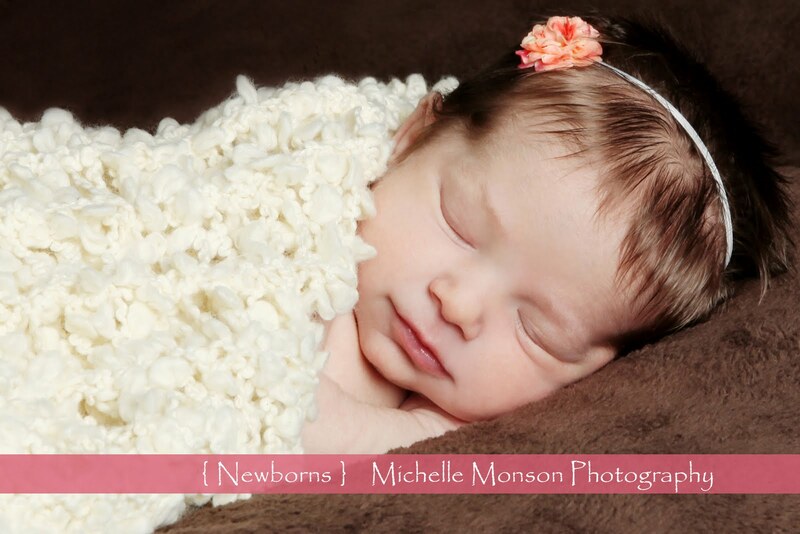 Just one picture of this beautiful newborn wearing a new style of flower bands from Celeste and Company on Etsy and they come in three different colors.